EP55 – Mick Perrin – The secrets behind the global touring network. Home / EP55 – Mick Perrin – The secrets behind the global touring network. Total run time: 1 hour 43 mins 52 secs. 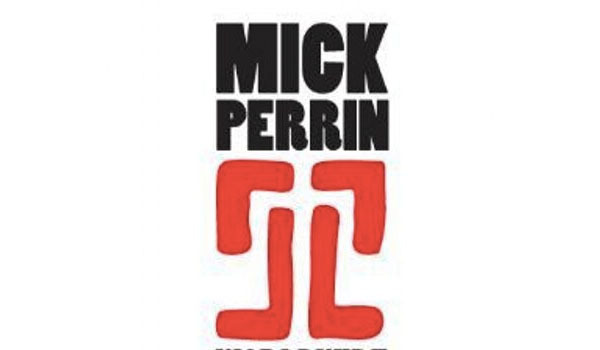 Mick Perrin (@MickPerrin) got into comedy tour promotion over 20 years ago. His first tour was Eddie Izzard’s arena tour (which in itself was the first of its kind). Now Mick Perrin Worldwide tours artists in 20+ countries. Recently he set up a management agency for comedians whose 2nd language is English. EP 54 – Karen Koren – Founder of the Gilded Balloon EP56 – Robert Popper – How to “make it” in TV. You’ve been doing it so long that when you started, the “touring” scene must have been totally different. He was involved in music before comedy. 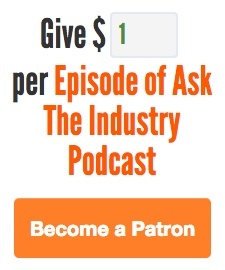 And comedians used to open for bands, did this help your move into the industry?